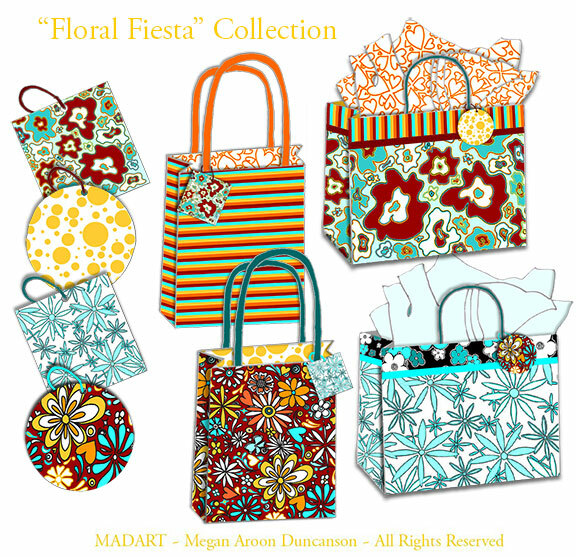 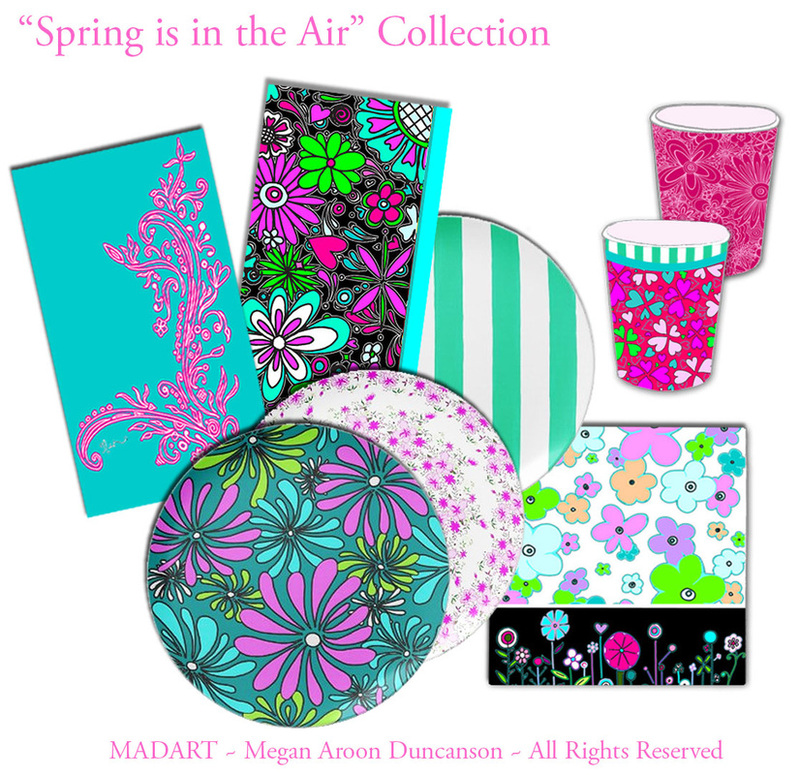 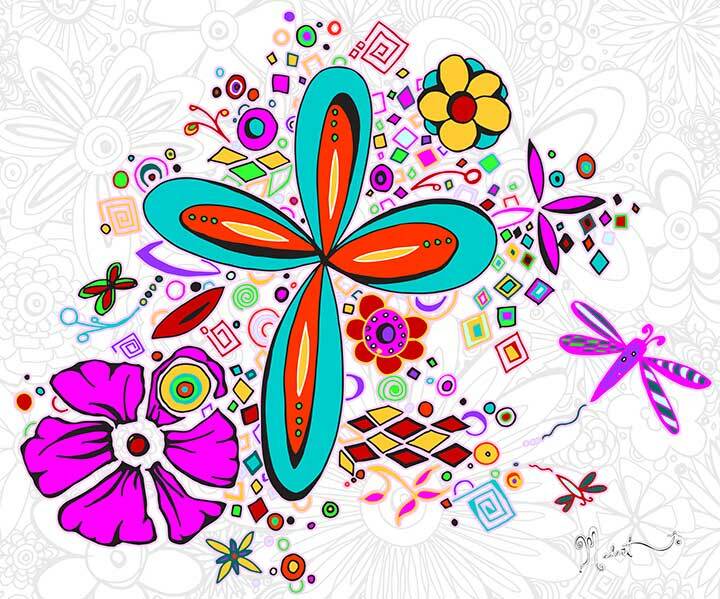 This is a collection of bold, colorful all-over floral and miscellaneous pattern designs created from original paintings, drawings and digital designs by MADART. 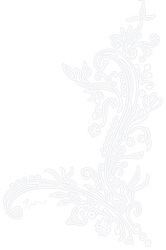 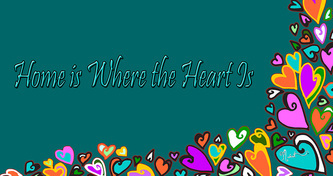 These images can be used on many different products in a variety of applications. 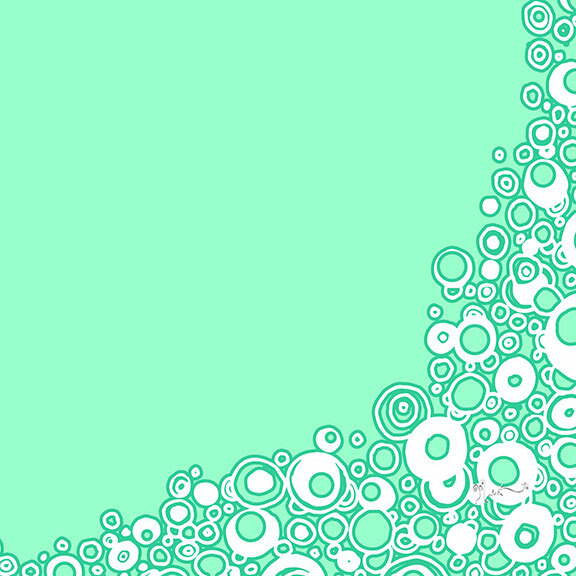 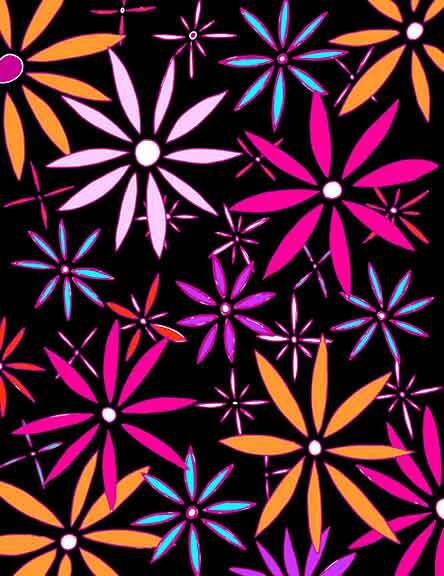 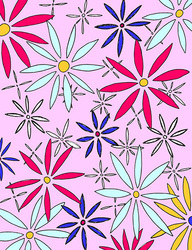 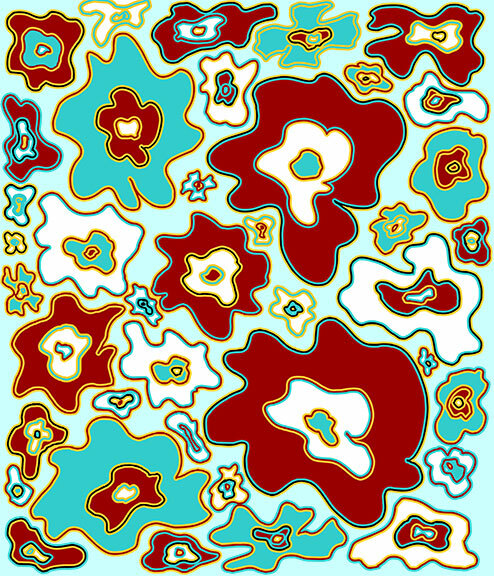 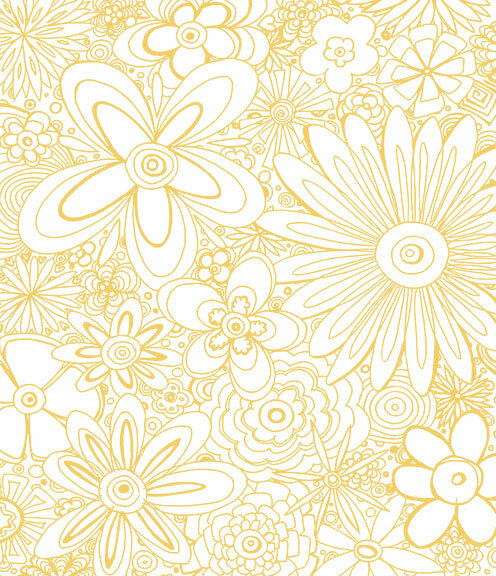 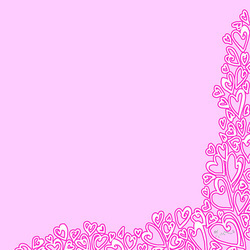 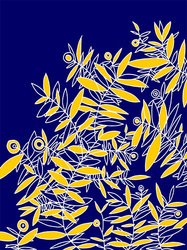 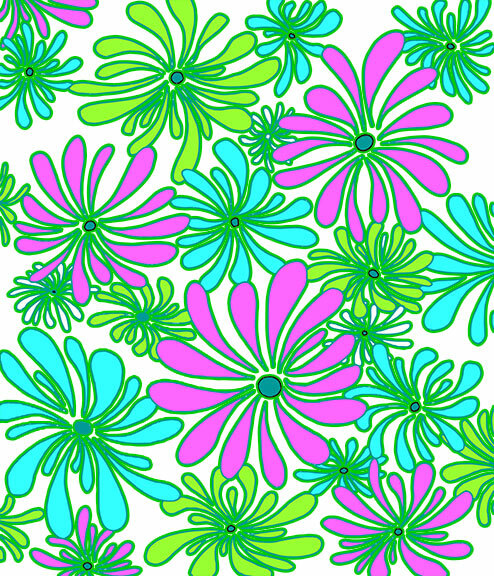 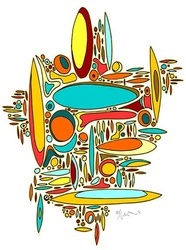 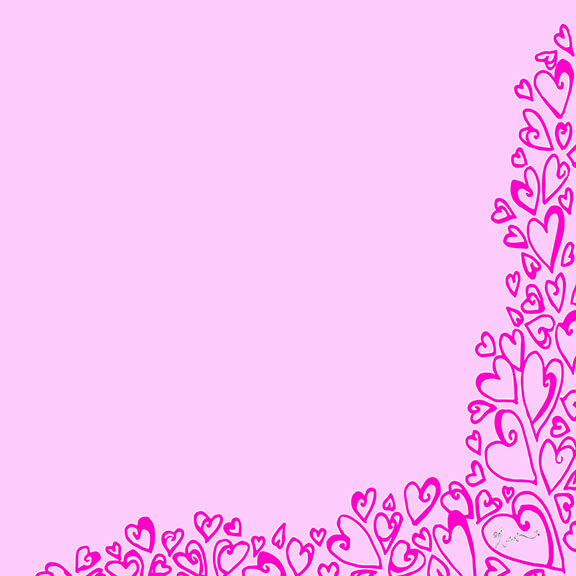 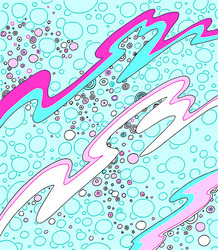 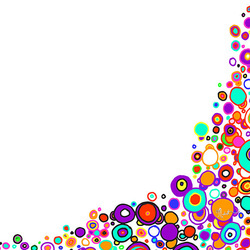 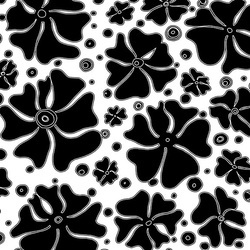 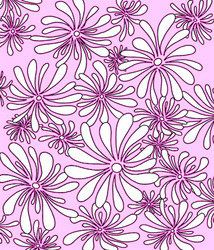 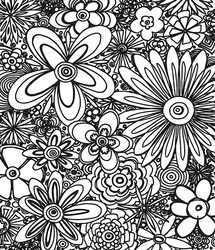 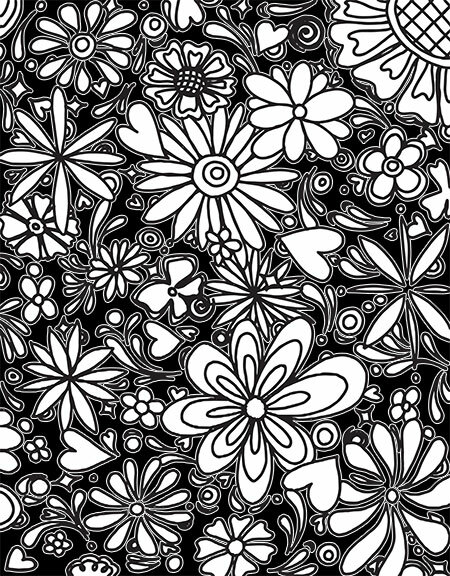 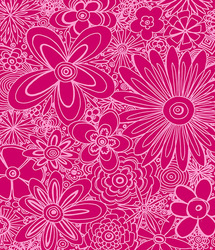 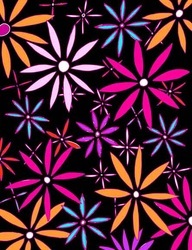 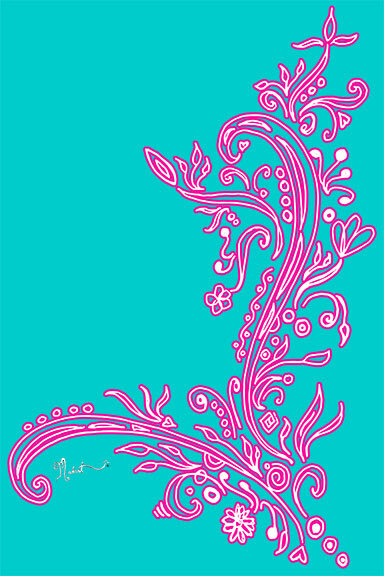 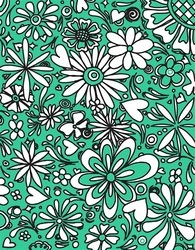 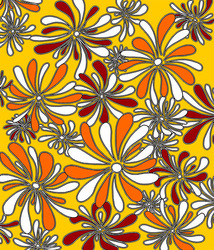 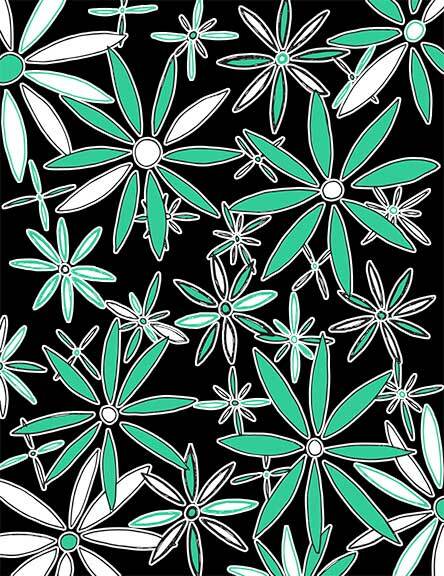 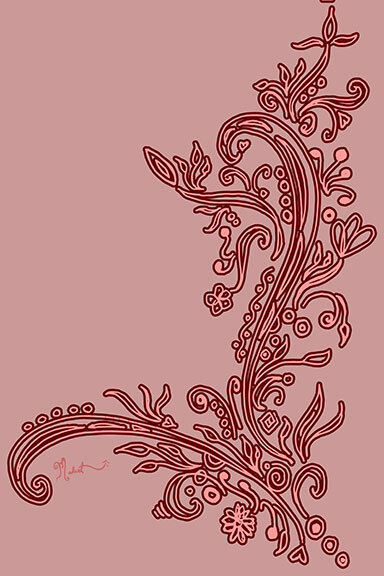 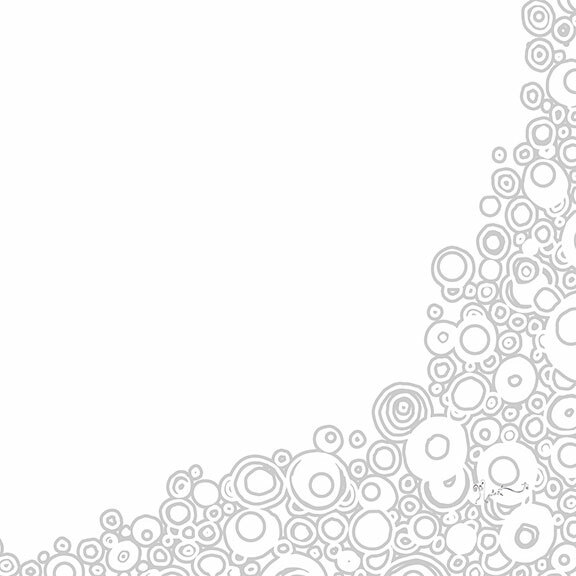 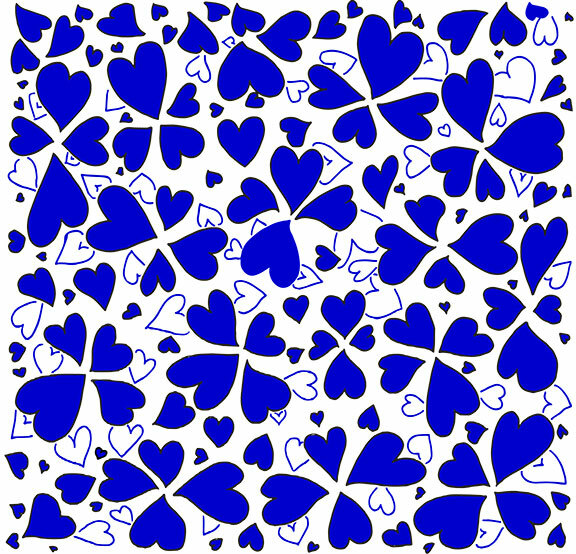 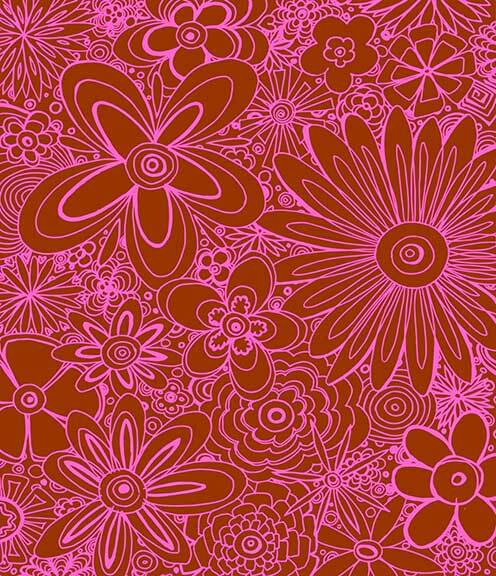 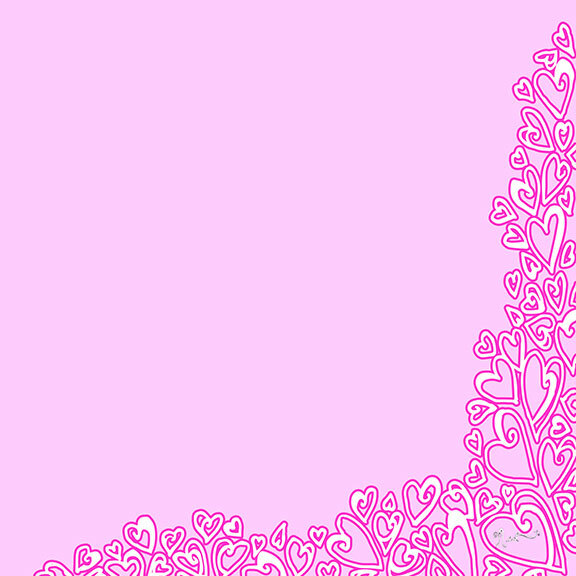 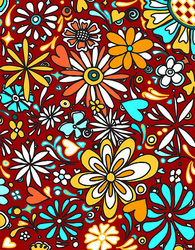 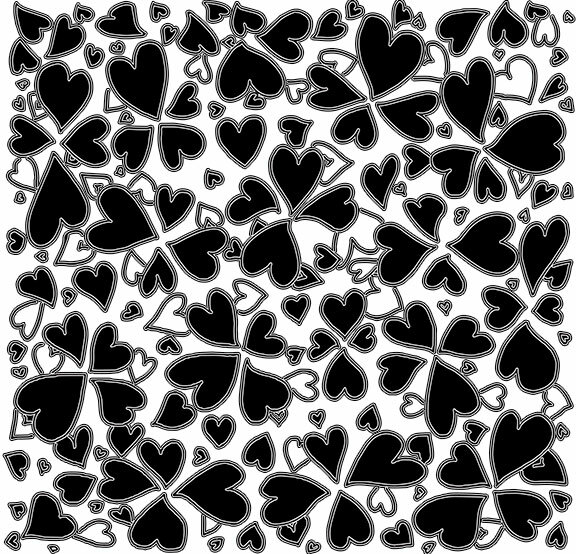 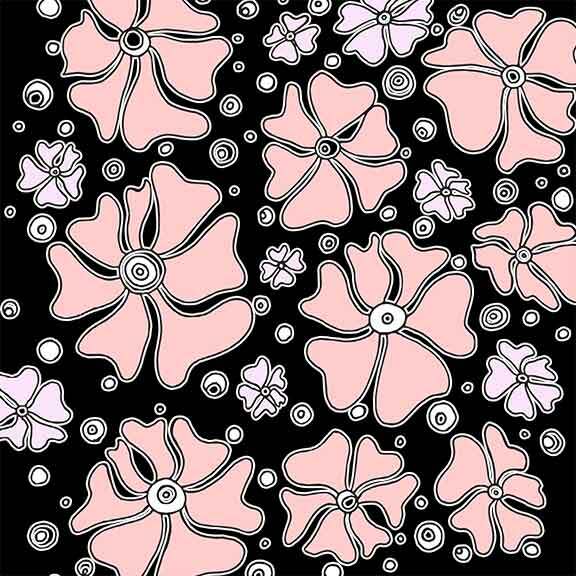 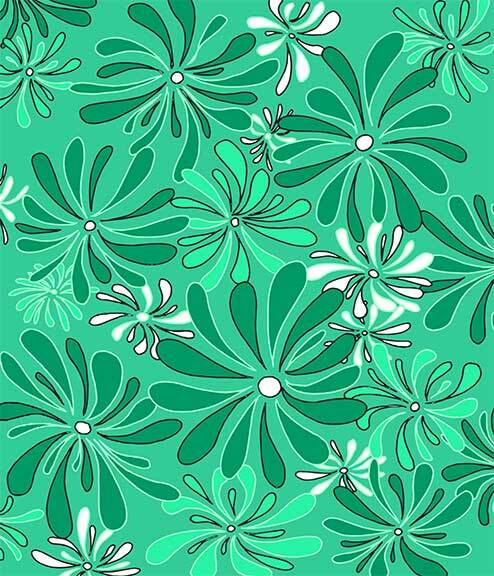 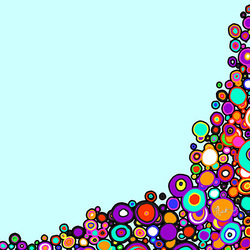 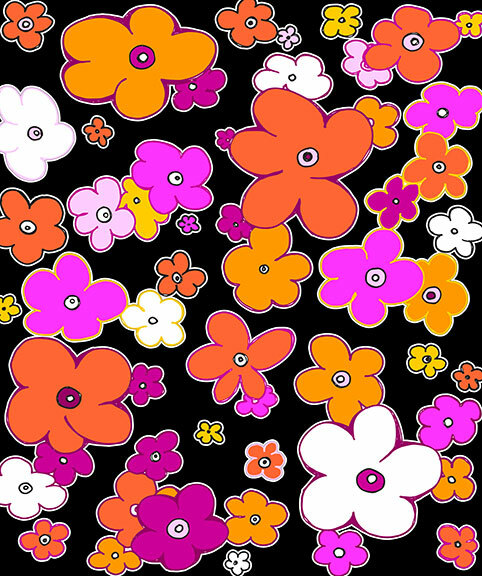 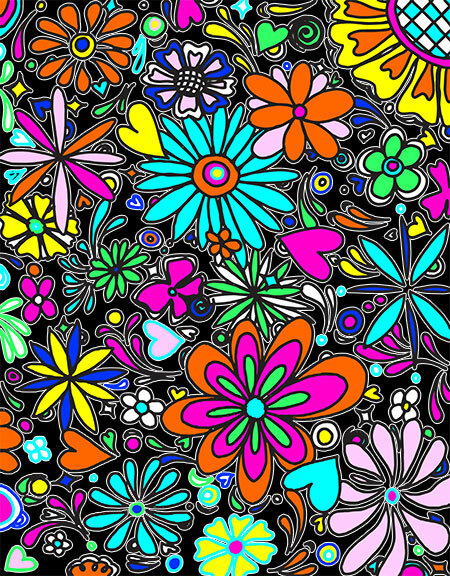 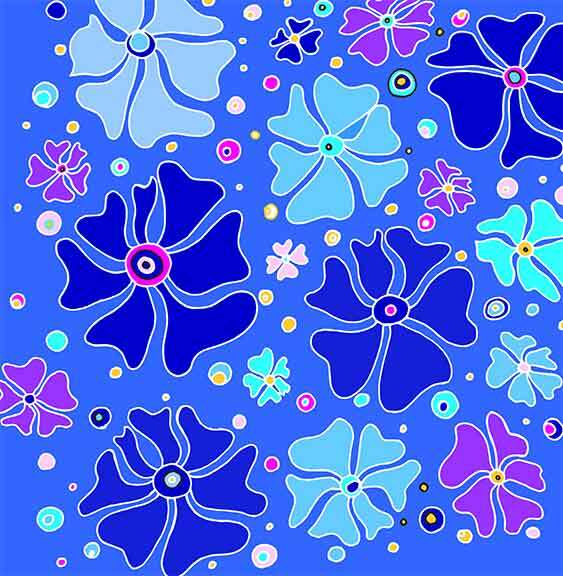 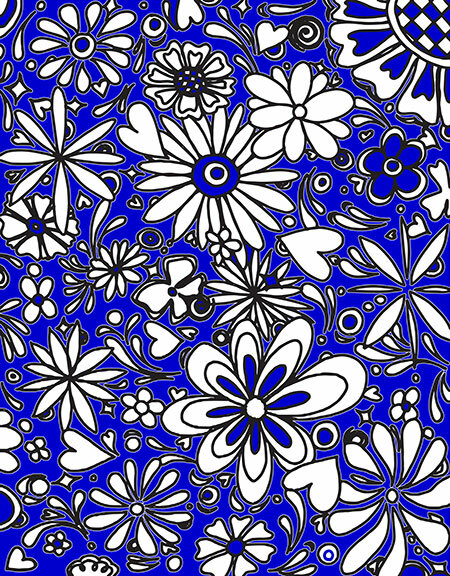 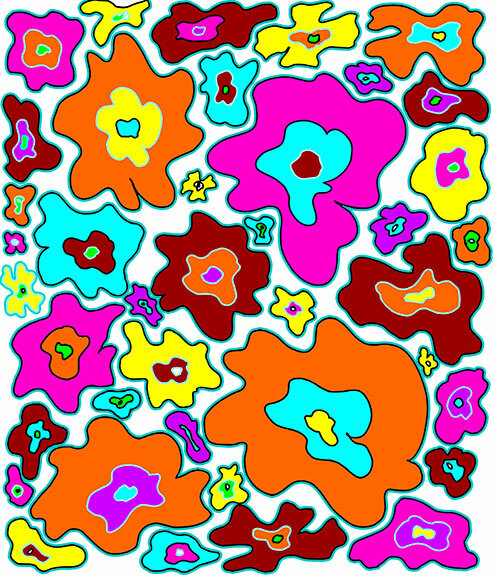 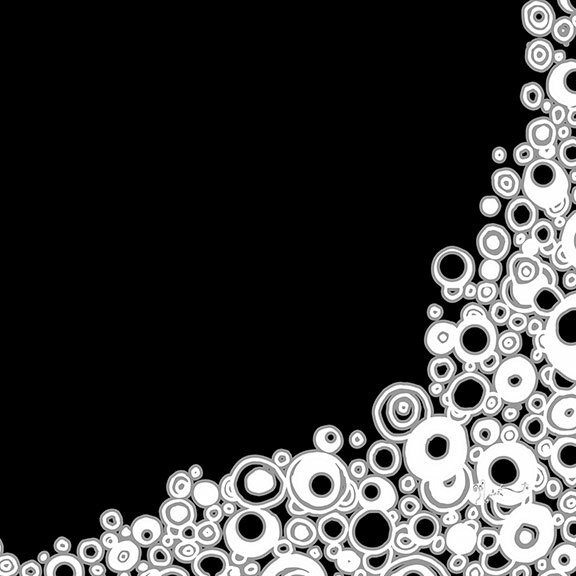 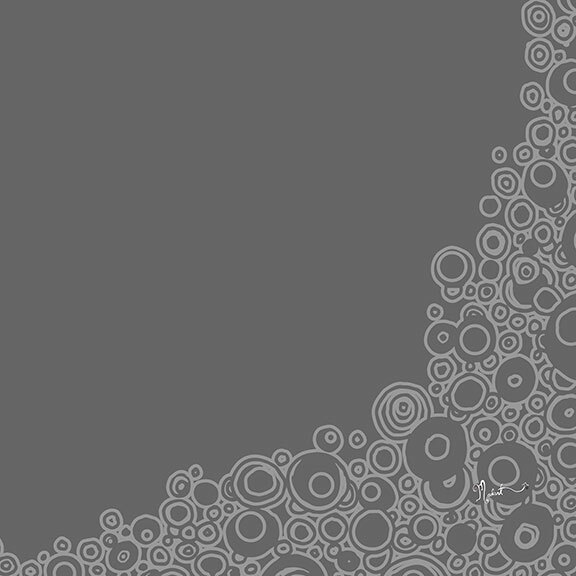 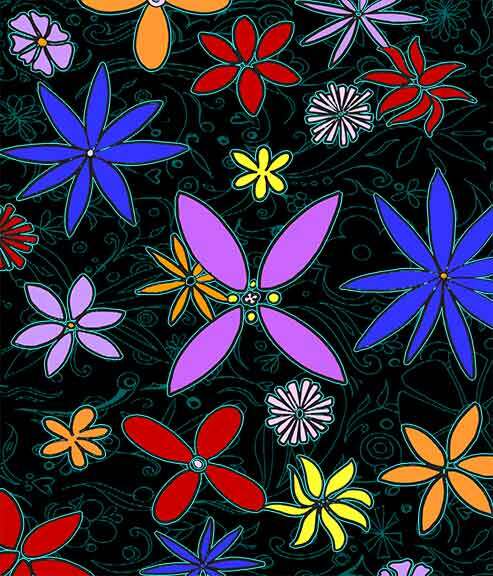 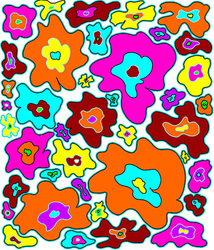 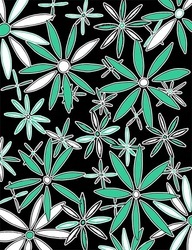 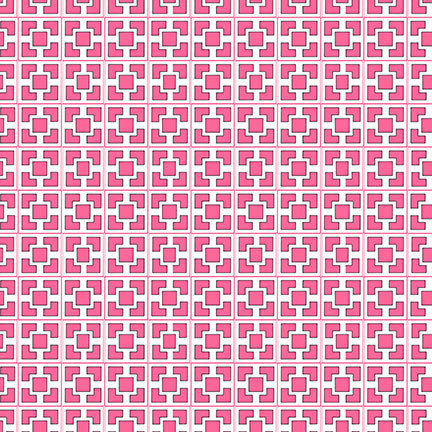 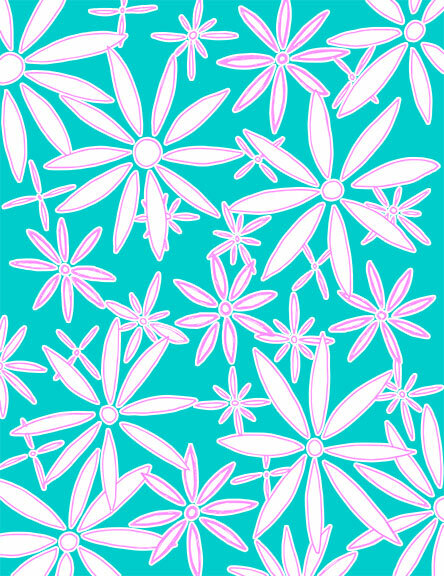 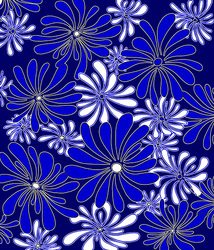 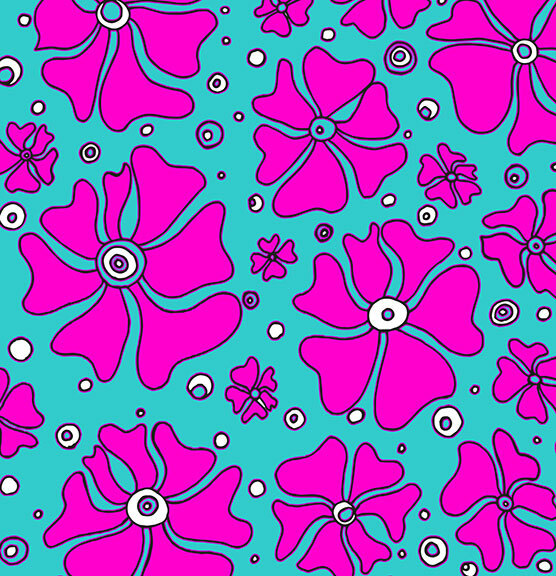 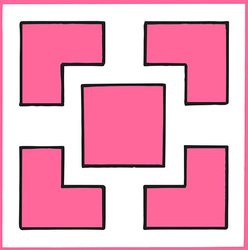 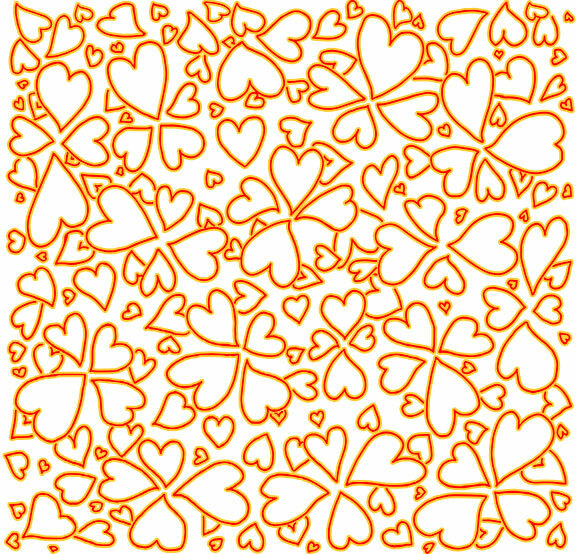 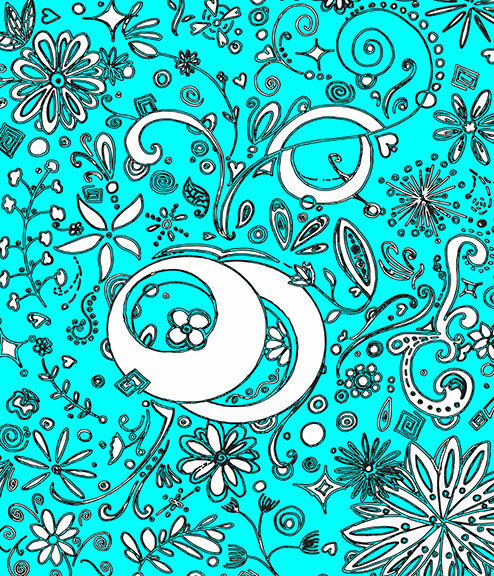 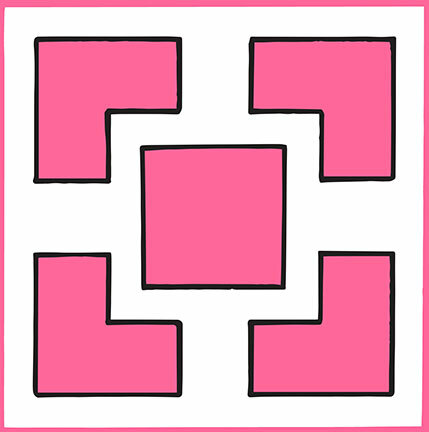 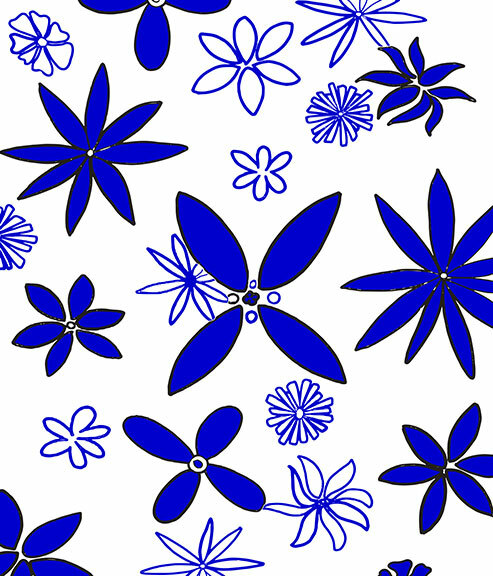 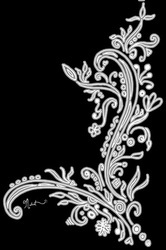 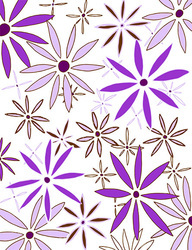 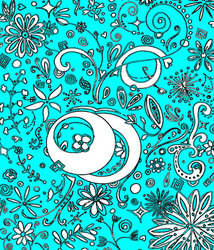 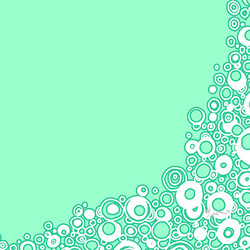 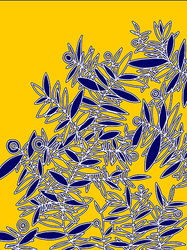 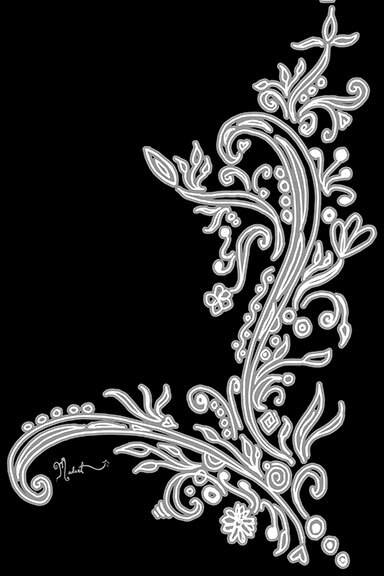 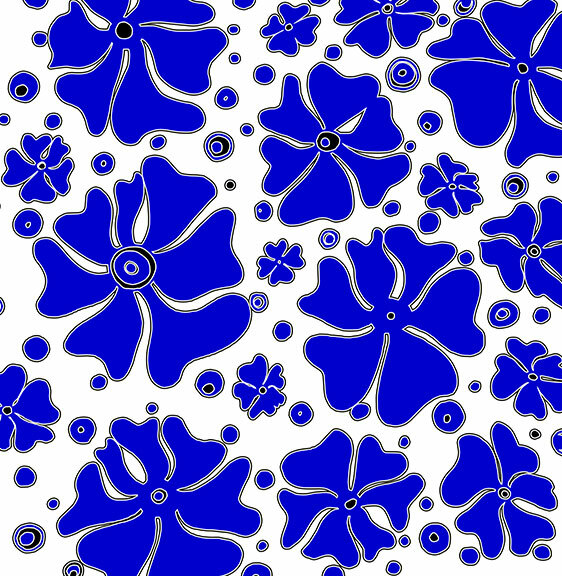 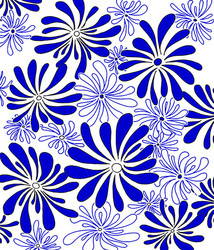 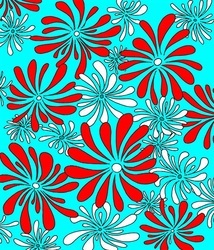 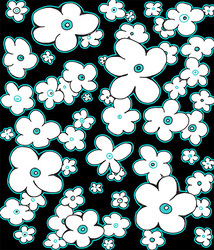 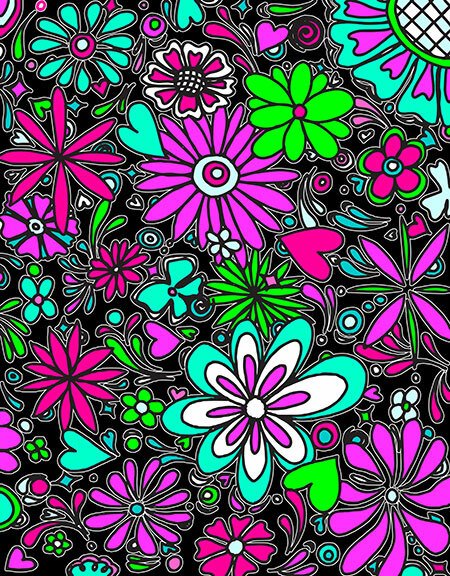 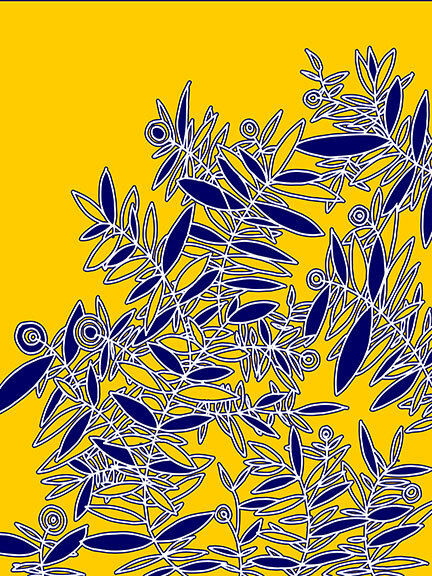 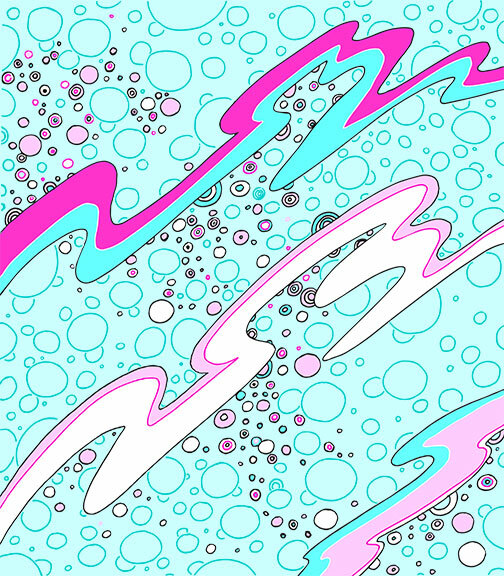 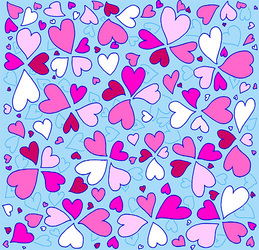 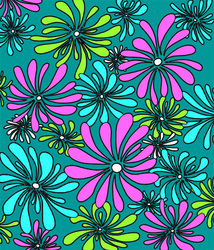 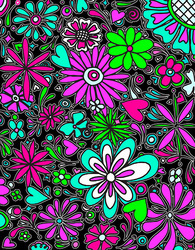 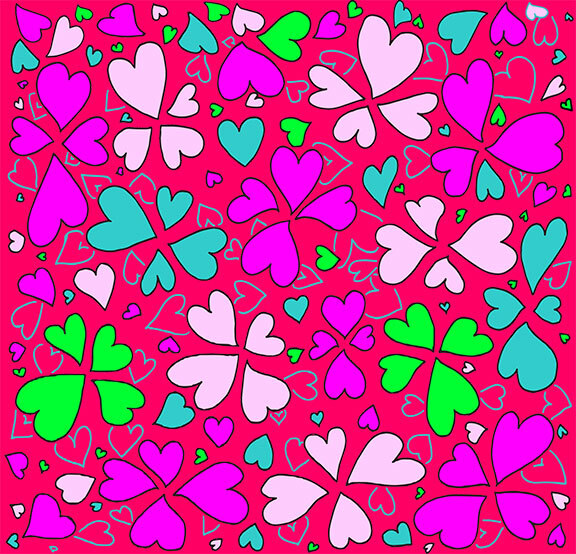 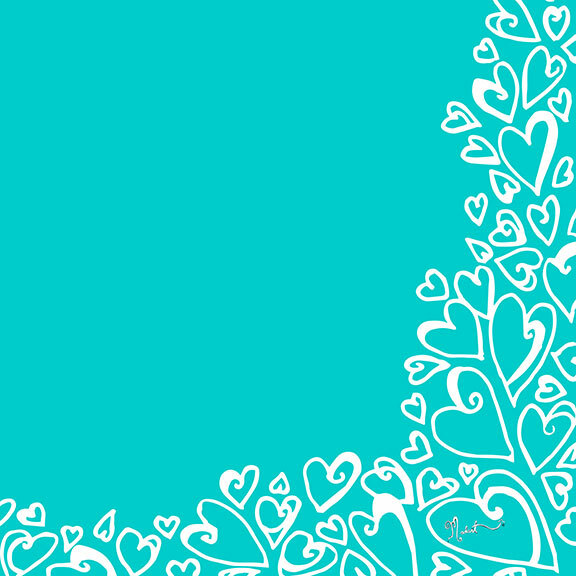 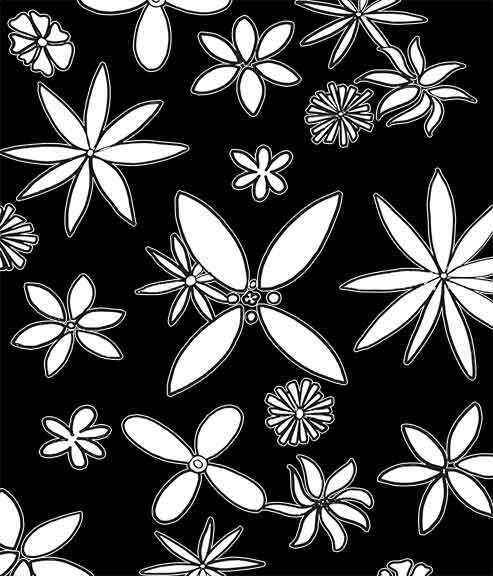 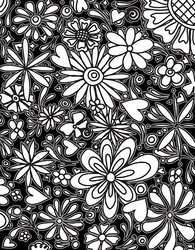 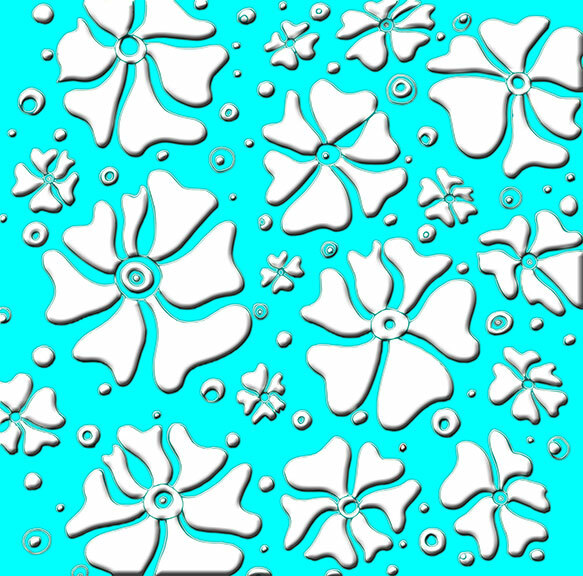 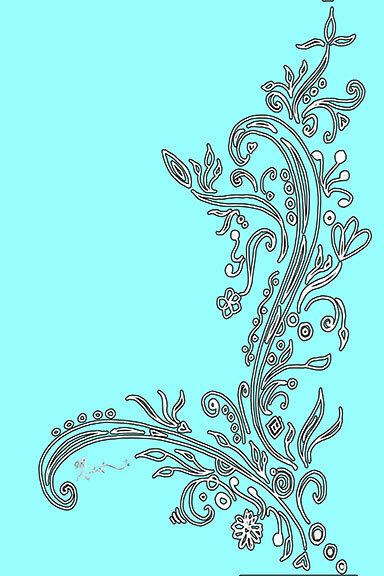 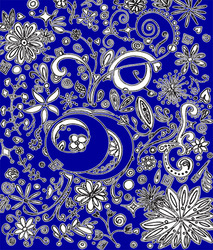 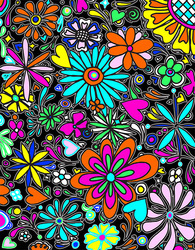 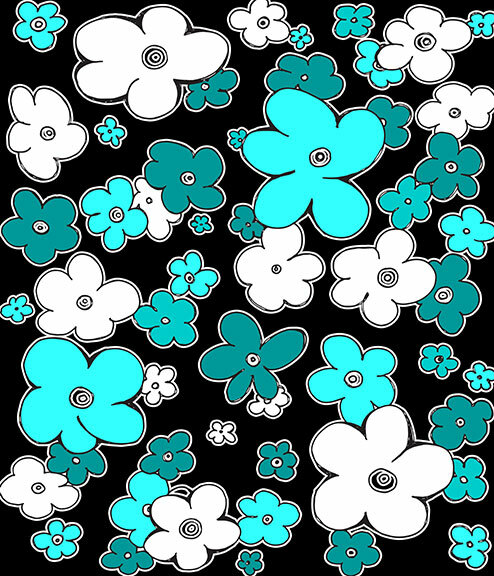 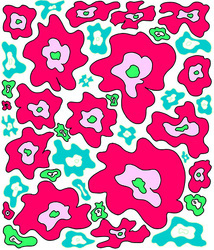 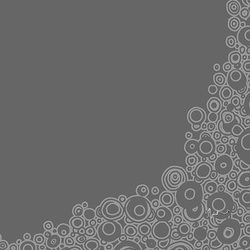 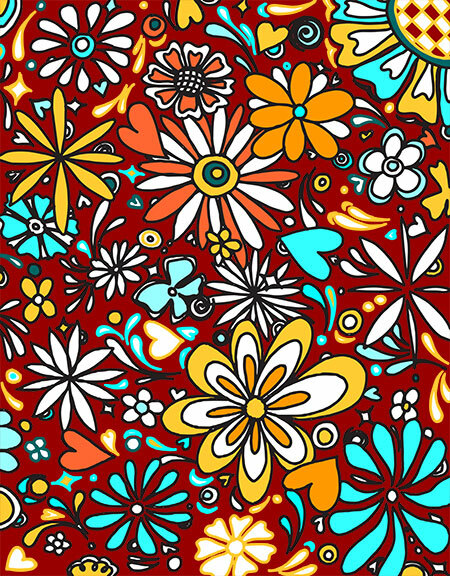 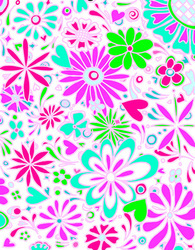 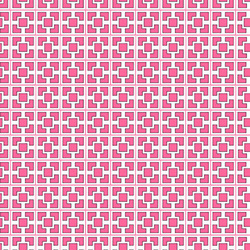 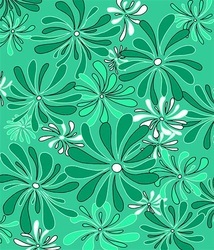 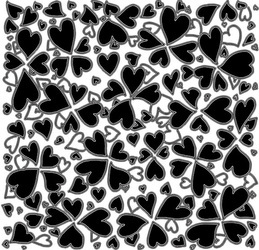 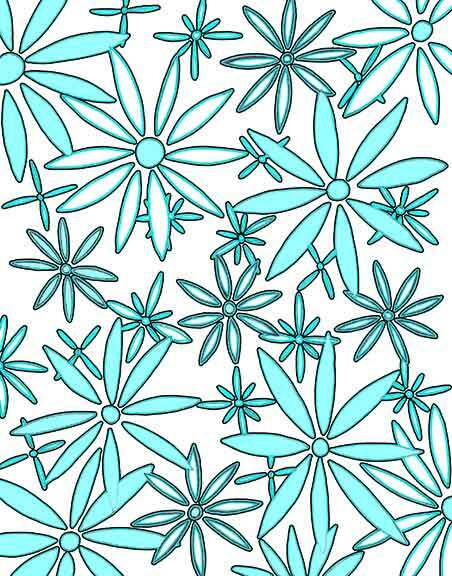 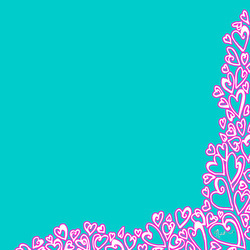 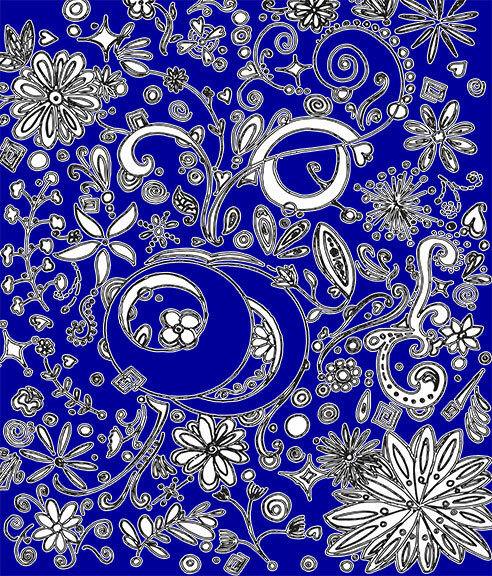 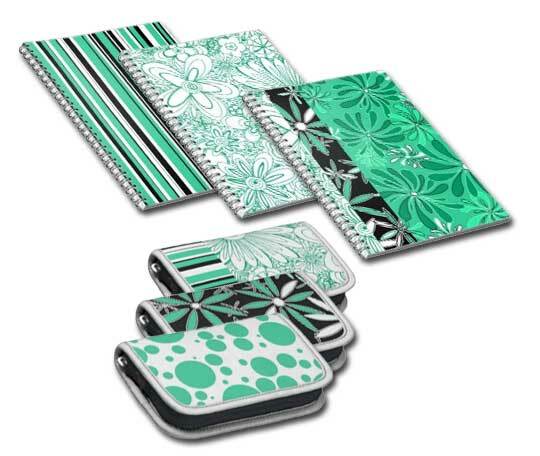 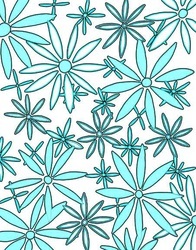 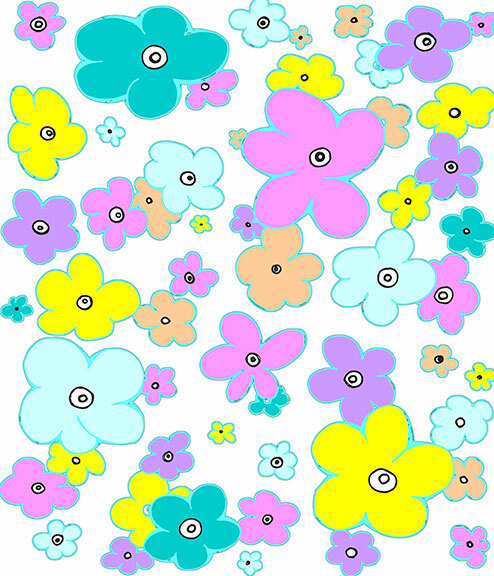 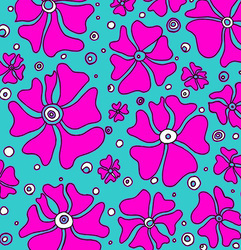 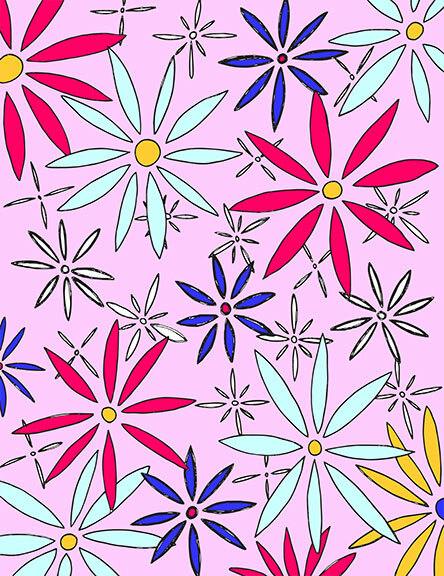 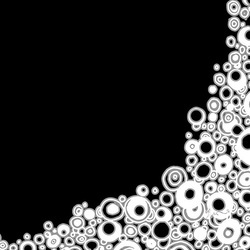 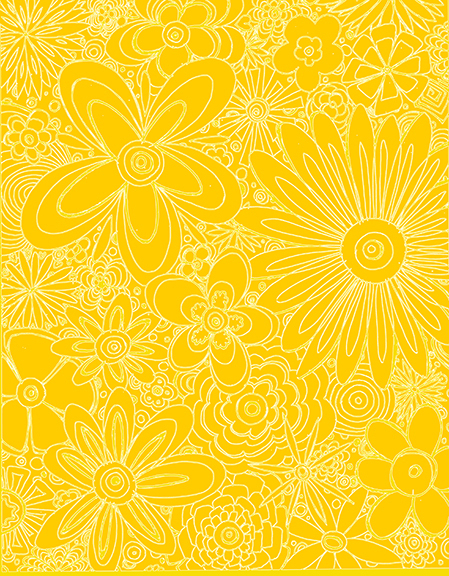 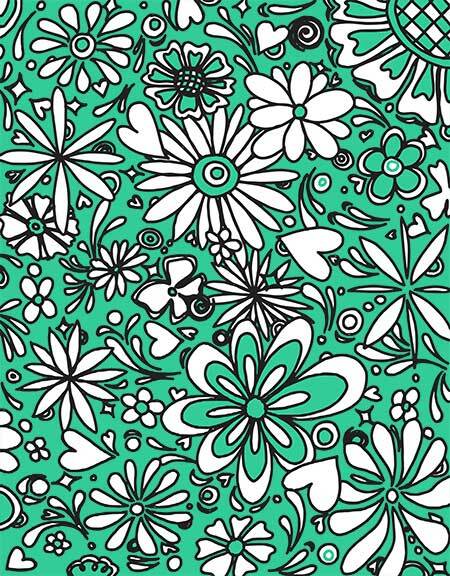 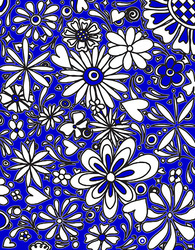 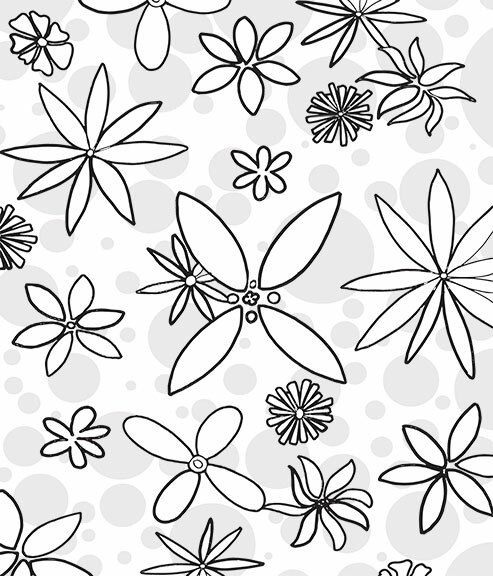 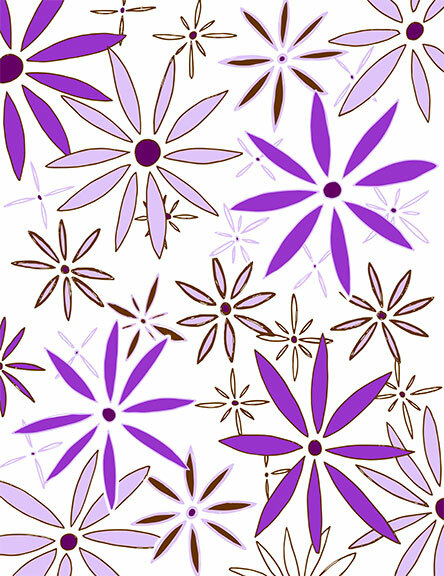 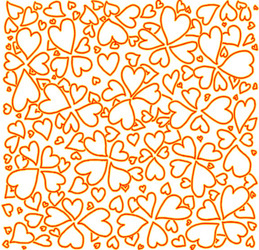 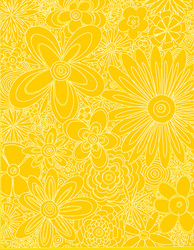 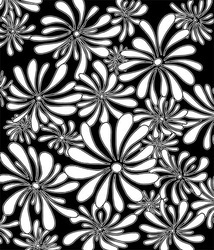 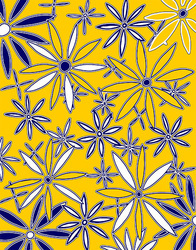 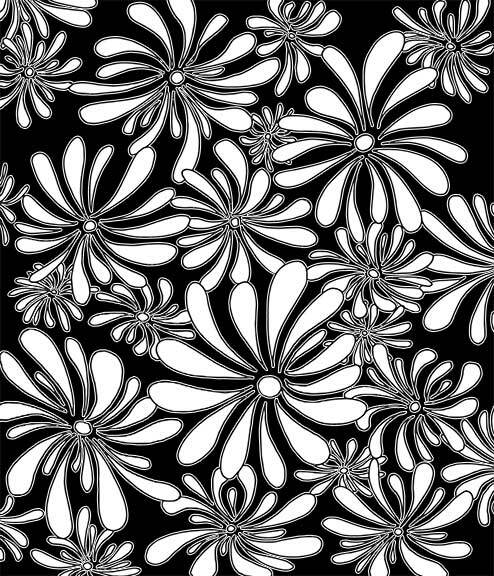 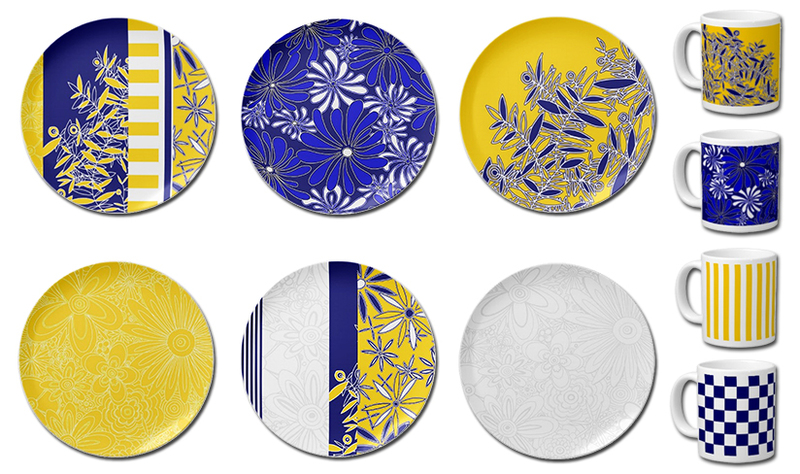 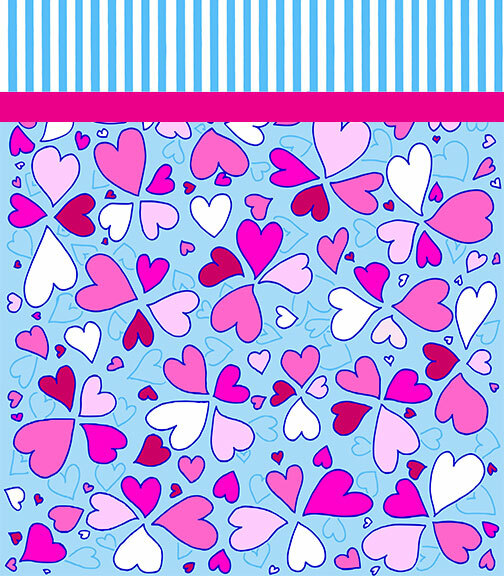 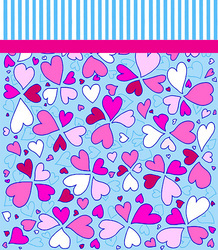 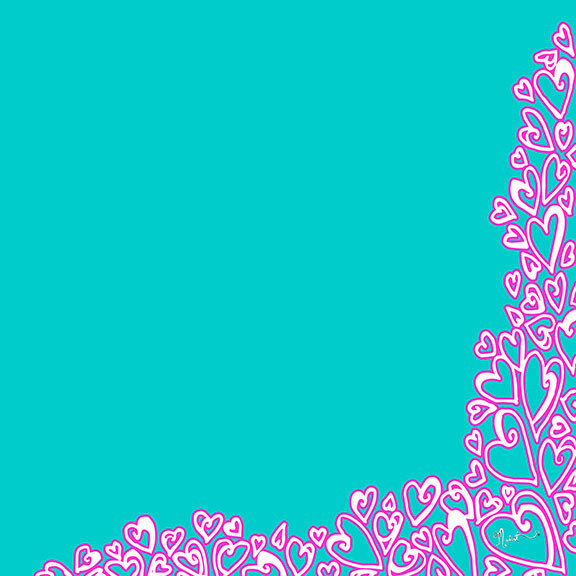 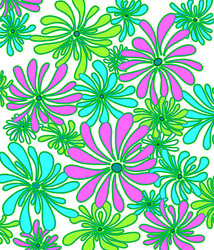 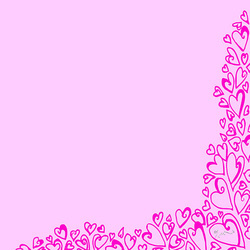 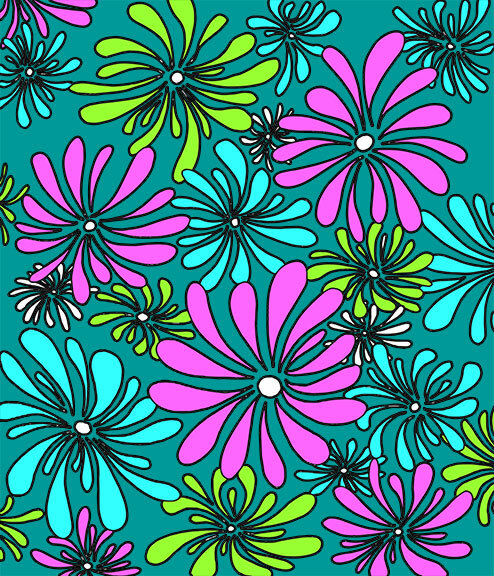 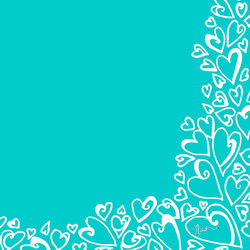 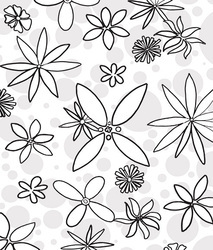 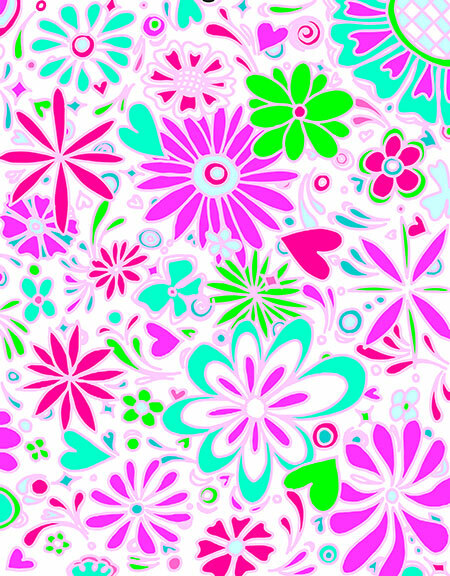 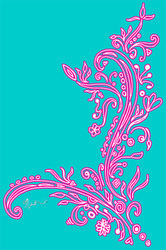 Any of the elements in these designs can be created into repeat patterns in different colors and sizes, the current images are single, non-repeating designs.